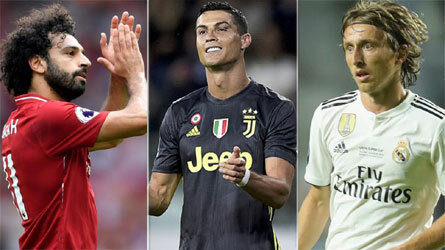 Cristiano Ronaldo faces stiff competition from former Real Madrid team-mate Luka Modric and Egypt’s Mohamed Salah to be crowned FIFA’s player of the year for a sixth time. Ronaldo was the competition’s top scorer in lifting a fourth Champions League title in five years before heading for pastures new with Juventus in July. Modric is also part of that Madrid side that has dominated the Champions League in recent years and won the Golden Ball for the best player at the World Cup for leading Croatia to the final. Salah scored 44 goals in an incredible debut season for Liverpool before being robbed of his chance to make an impression in the Champions League final by an early injury. Do the Benefits of Smaller Class Sizes Always Equal the Hype?